Scandal fans the wait is over!!! The leading drama, which is fronted by the award-winning actress Kerry Washington will make it’s way onto television screens tonight at 9:00pm. “Pushing Dope,” an independent coming of age story featuring Harlem rapper A$AP Rocky, gets picked up at this years Sundance Film Festival. A$AP Rocky makes his acting debut in Pushing Dope about a group of nerdy kids from Inglewood, California who accidentally end up with a stash of ecstasy belonging to local drug dealer Dom [A$AP Rocky] and their adventures trying to sell the dope to bail Dom out of jail. After screening at Sundance Pushing Dope was the object of a fierce bidding war and ended up with Open Road Films who bought it for $7 million after pledging a $15 million promotional budget. The film also features Zoe Kravitz and A$AP’s ex-girlfriend model Chanel Iman. According to TMZ, Lil Wayne claims Birdman violated the terms of their deal by withholding tens of millions of dollars Cash Money owes him for his oft-delayed album Tha Carter V.
Since Cash Money is refusing to pay, Wayne says he’s entitled to cancel the contract. Not only does Weezy want his freedom, he’s also suing for a whopping $51 million. Wayne wants the judge to give him joint copyright ownership of all Young Money recordings including those of Drake, Nicki Minaj, Tyga, and more. He plans to take his artists with him off Cash Money. However, if Birdman pays, Wayne’s camp will allow Cash Money to release Tha Carter V. Wayne was supposed to get an $8 million advance when he started recording in December 2013 and another $2 million when he completed the album a year later, but so far he’s received nothing. Chris Brown releases the visual for his new video “Autumn Leaves,” f/Kendrick Lamar off his Grammy-nominated album X. The video features his on/off girlfriend Karrueche Tran as his on-screen lover. Chris is a busy man, on Jan. 28, Chris and Trey Songz will kick off their “Between the Sheets Tour,” in Hampton, Va. He and Tyga also recently shot a video for “Ayo,” the first single off their joint album Fan of a Fan 2. Posted on January 21, 2015 by M.E. B. Will continues to demonstrate his consistency with the choice of songs he has been releasing. “Hell of A Night,” sees B. Will in his element, laid back and chill. He finesses the Fat Drugz production so effortlessly. B. 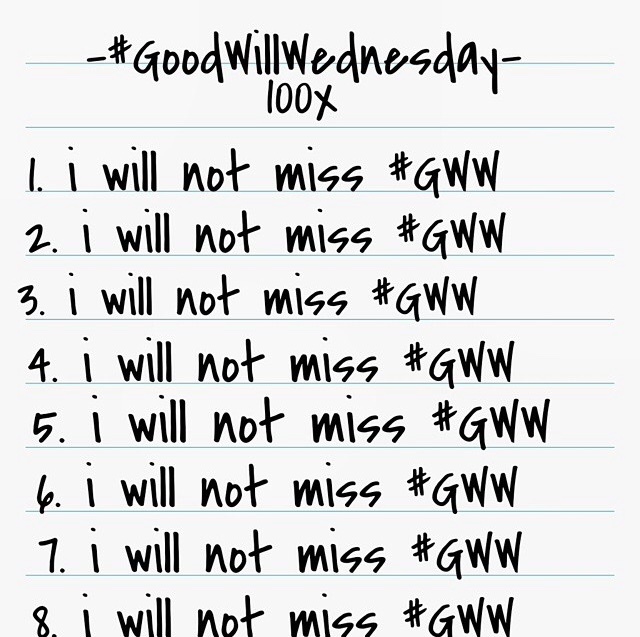 Will is preparing for the #GWW listening session, so stay tuned for more info. 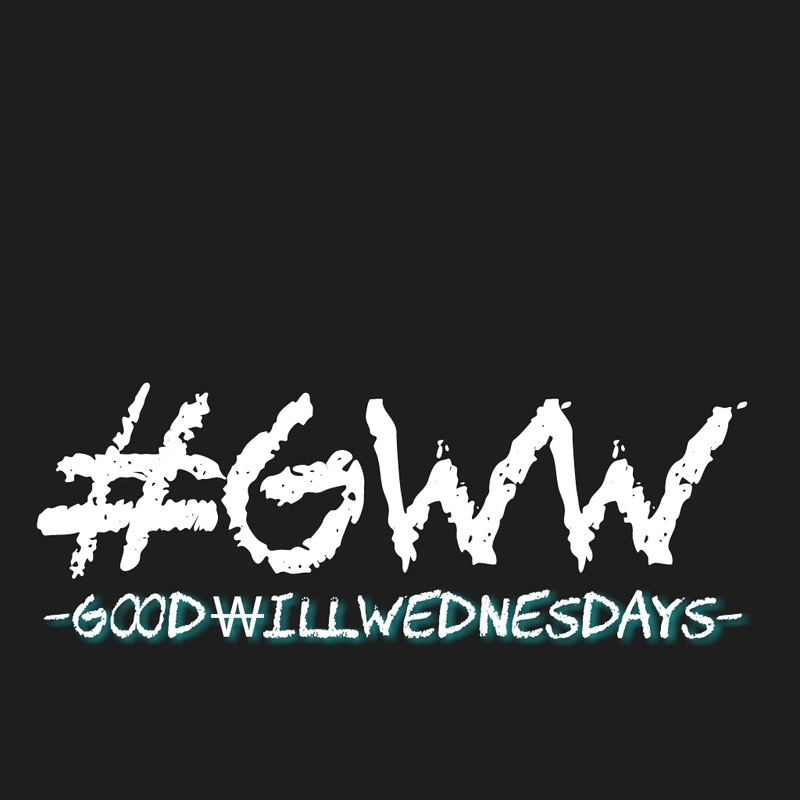 He will also be releasing the #GWW mixtape which will feature all the songs featured during #GWW. Make sure to continue to check back each and every Wednesday right here at http://www.dreblacksofresh.com for an EXCLUSIVE track by recording artist, B. 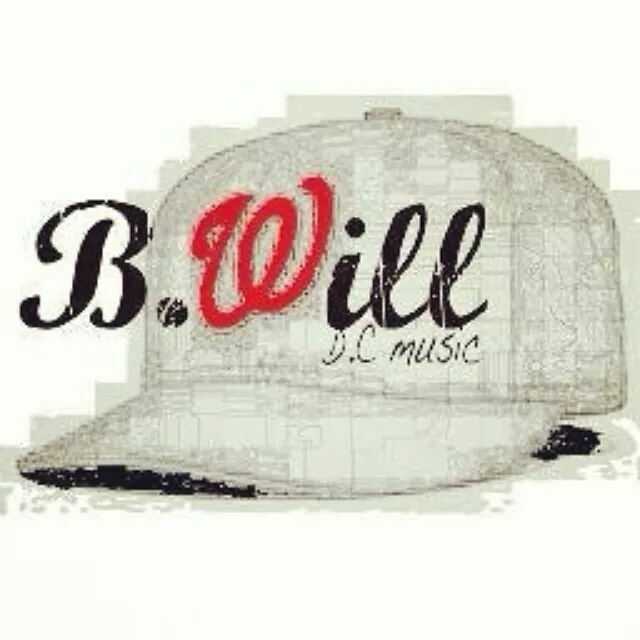 Will. He is bringing something fresh and new to the game that I’m sure his fans, new fans alike can appreciate and will love!!! Get into B. Will NOW! !